in your name : US$10.5 Million only. We asked to monitor all the approved payment . fully LEGAL to send to your new address after the fee of $170 is send as soon you receive this email. I will send you his contact as soon you respond . You have it Clearance fee of $170 you are to send to the bank after that you will confirm your full payment as agreed . 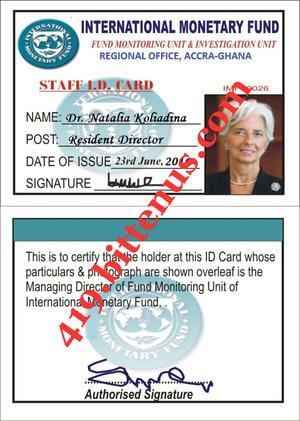 Nigeria Government and USA Government Re approved this payment in your name as the real beneficiary . I was asked to attache my working ID for your perusal .